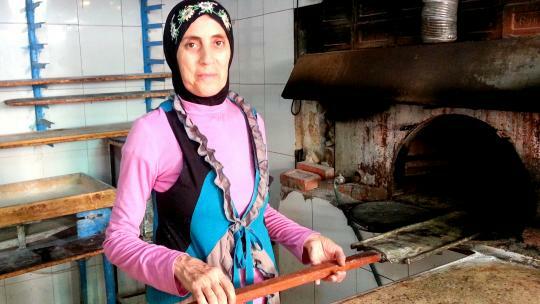 I am here again to express my high respect for Al Majmoua who supported me with her kind services having my bakery expanded which I am operating since 2001. I am acquiring this loan to purchase many tools such us display case for the pastries and some necessary raw materials. My husband is the main supporter in this activity in order to fulfill our family needs’. My dream is to continue running my business, eventually expanding it and generating greater resources in order to have a better quality of life. This loan is managed locally by our field partner which is in charge of administrating the loan and repaying MicroWorld lenders.